The Rodrock Foundation is the newest JCYM philanthropy. 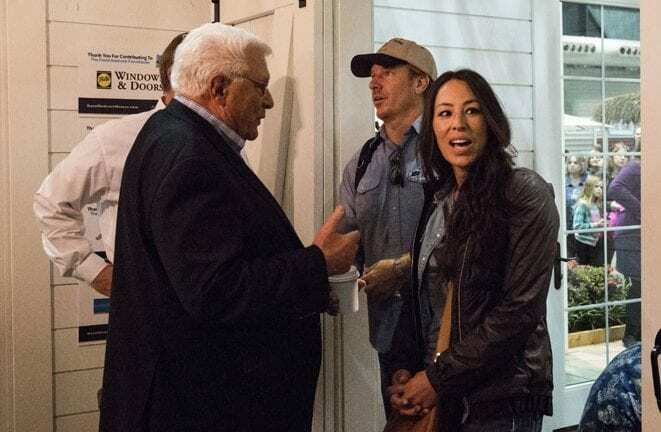 Besides staffing the Christmas Celebration, other projects for the Foundation include organizing Care Baskets at the beginning of the school year and staffing a Graduation Party in May. The holiday season is a time of family, friends, and plenty of good cheer. It can also be a time of great isolation for those who don’t have loved ones with which to share this special time of year. 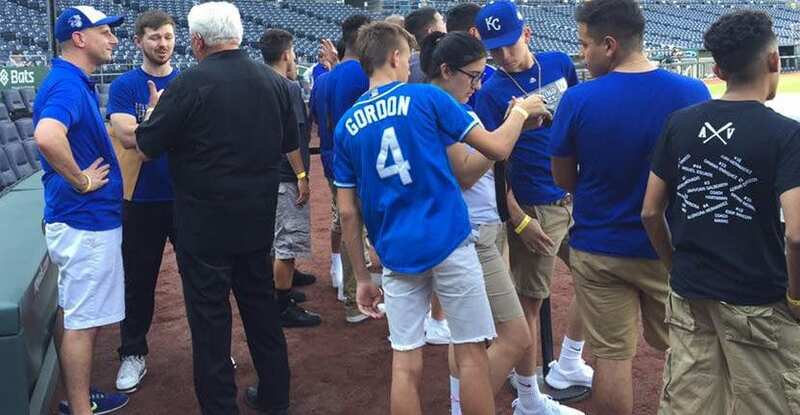 Once a month during the Royals’ season, a dozen high-school students from six local organizations are invited to Kauffman Stadium to watch batting practice and have a Q&A. Rodrock Development has partnered with Sporting Kansas City in an exciting three-year collaboration that perfectly aligns two family-focused, award-winning enterprises. Darol is in constant touch with his partners and friends with a mission to help the aging-out foster kids in our community. He is very thankful to have continuous support from friends and partners to reach his mission.